When you purchase a car, whether new or pre-owned, you are usually so excited that all you can think about is getting it out on the road right away. Perhaps the quickest way to get to the long and winding road is to buy auto insurance instantly from major insurance companies. Purchasing your car insurance policy directly from a major company cuts out the middleman and can make the process easier. Click here to get free insurance rates in your area by typing your ZIP code into the box! The most important things to look for when searching for an insurance company are cost comparisons and a good track record for handling claims efficiently and effectively. Additionally, you should check out if a company has exceptional customer service and capable agents who are knowledgeable about your distinctive circumstances. For instance, if you have a classic automobile, you will want to find a company that has experience dealing with the unique issues that can arise with these vehicles. If you are struggling to make ends meet, it may be your desire to locate a company that is willing to work with you regarding payment options. Overall, it is vital that any company you select be there for you when you need them most. You would not want to be stranded in the middle of nowhere with nothing to listen to except the voice mail of your insurance agent. 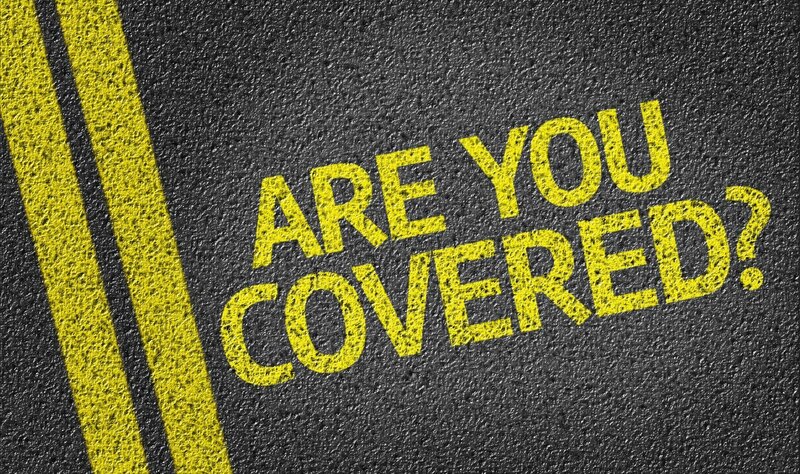 Every insurance company promises to save you money, and they offer to do just about anything in order to get your business. Some insurance companies give you a discount simply for conducting everything electronically. This paperless method not only saves you money but can also help the environment. If you combine all your insurance needs together using one company, you may be eligible for a discount. Having one company rather than various policies and payment dates is wise. Many auto insurance companies provide deals for new customers. Others give a loyalty or renewal discount so that you save more money each year you remain a customer. You may also be able to save money on insurance based on the car you drive. Safe, reliable cars are less of an insurance risk than expensive, flashy sports cars. Find out if your insurance company will reduce your bill in exchange for safety features like anti-lock brakes, airbags, and electronic stability control. One of the newer recommendations to save money on your car insurance is to have you agree to install a device in your vehicle, which tracks your driving habits. If you can demonstrate to the insurance company that you are a safe driver, they may decrease your payments over time. According to the Edmunds automotive information website, it is best to reevaluate your car insurance policy before each renewal period. J.D. Power and Associates, which rates services in a variety of industries including insurance, has an independent list of the top auto insurance companies based on price and customer satisfaction. There are different categories within the list as well, such as Best for Military Families and Best for Drivers with Blemished Records. More information can be found at J.D. Power’s website. You can also find other rankings, such as those conducted by Consumer Reports. Every major car insurance company now has a website that allows you to purchase a policy completely online. Many also offer a discount when you do, as it saves them hours of paperwork. Some also make it easy to compare prices and policies from their competition right on their site to ensure you are getting the best deal in the shortest time. The biggest benefit to buying car insurance online is that it saves you precious time. You don’t have to find an agent, drive to an office, or wait for an appointment. Online shopping allows you to purchase a policy when it is convenient for you, even if that’s at three in the morning. Technology makes the procedure easier than ever. You can access the insurance company’s website via your laptop or your cell phone, meaning you could secure comprehensive protection for your vehicle in the time it takes you to walk home from the public transportation depot or while watching your kids play in the park. Some folks may be tempted to drop their car insurance altogether and find other modes of transportation, especially in today’s economy. However, this would be unwise for several reasons. When you have been without car insurance for more than six months, you practically have to start all over again. Auto insurance companies will essentially treat you as a new driver, who will be subjected to the same intense scrutiny and mounds of paperwork as when you were first starting out. In addition, you never know when you might find yourself in need of car insurance, such as an emergency or unexpected trip. Maintain at least bare minimum coverage at all times, even if you don’t have a car. By doing so, you will gain the peace of mind that comes from knowing your family, vehicle, and possessions are protected. FREE quotes from the major insurance companies in your area are available when you type your ZIP code into the box on this page!